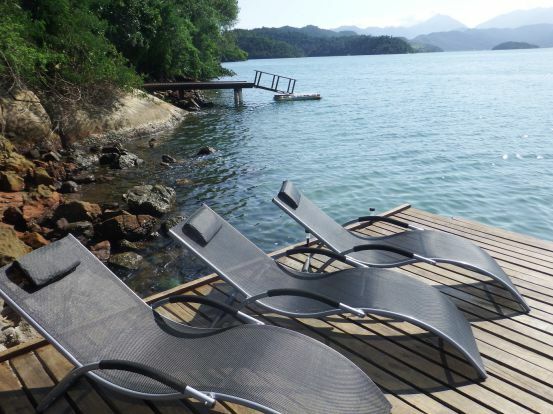 Located inside the Environmental Protection Area of Cairuçu, the access to Paraty villa 10 can only be done by boat and takes between 10 and 25 minutes depending on the type of vessel. 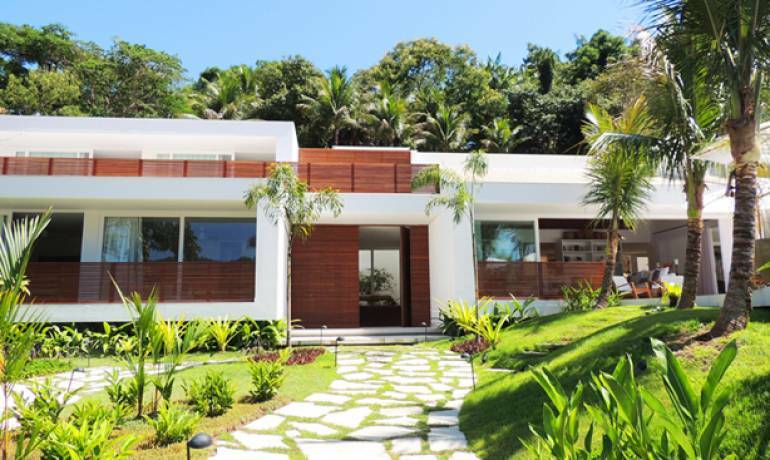 The house is composed by 3 ensuites with fan and ocean view, living and dining room, is surrounded by nature and offers very relaxing moments. 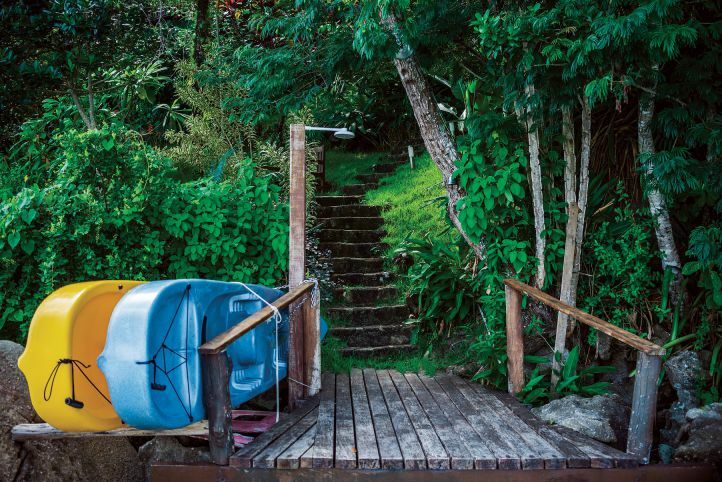 There are stand up paddles and kayaks at the guests’ disposal, not to mention a deck with sunbeds, perfect for a relax time while appreciating the region’s untouched nature. 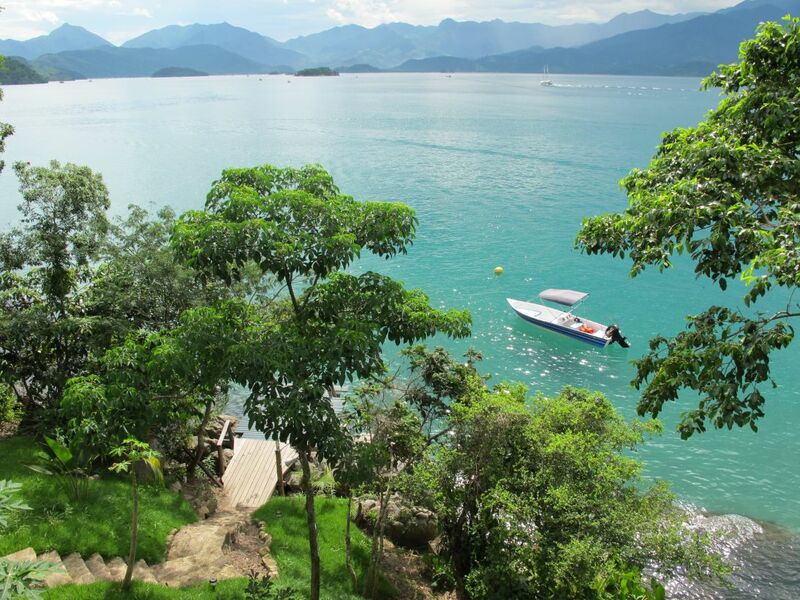 Baré beach is perfect for kids due to its tranquil waters and is just a 10 minute walk from the house. 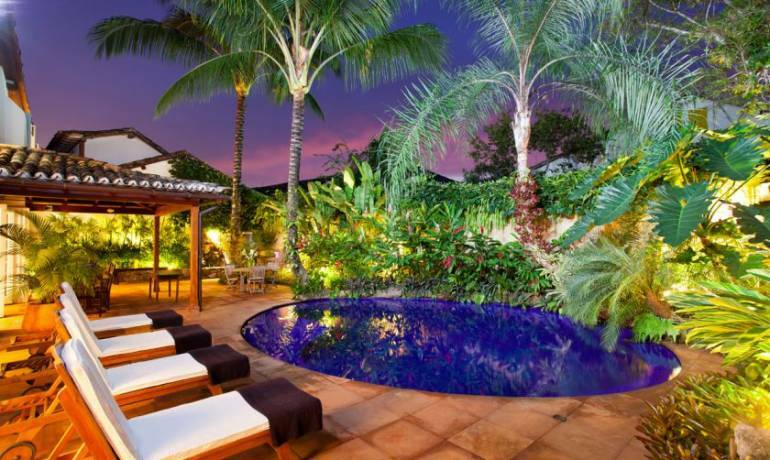 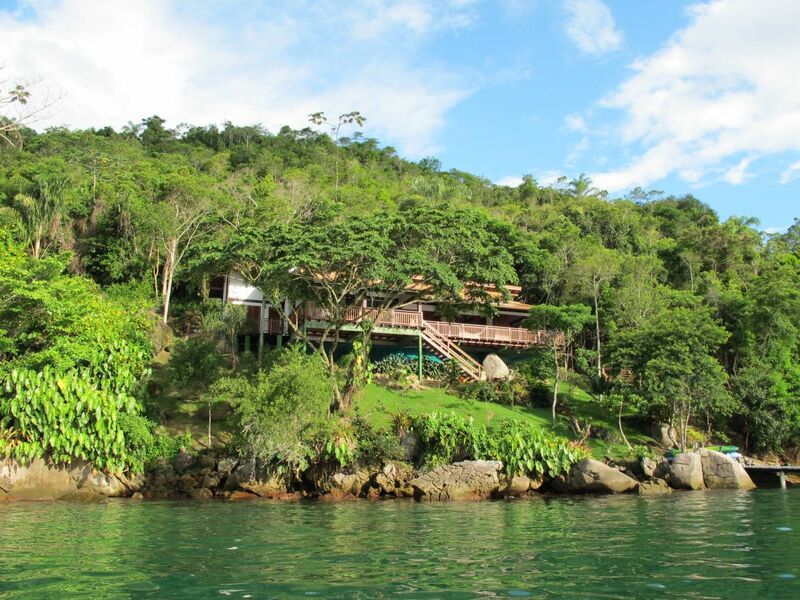 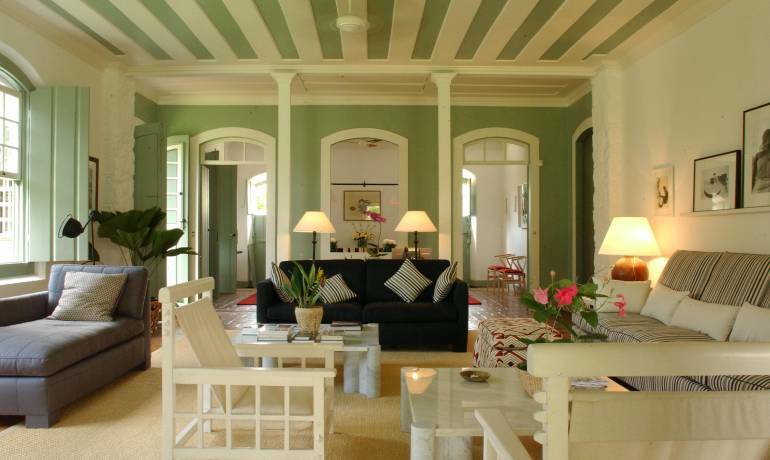 Paraty villa 10 is located inside the Environmental Protection Area of Cairuçu, 10-15min by boat ride away from city center of Paraty.